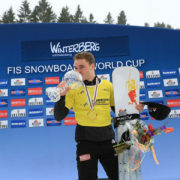 Well done Stefan! 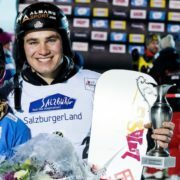 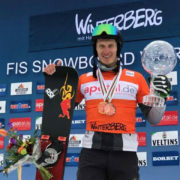 Congrats to Stefan Baumeister (GER) who earned his career’s first podium finish on the World Cup tour at the PGS in Bansko, Bulgaria. 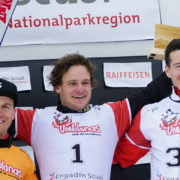 Podium is a nice place! 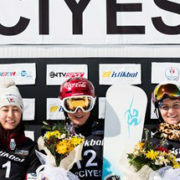 The alpine snowboard World Cup tour continues in Bokwang, Korea where the official Olympic test event (PGS) for the 2018 Olympic Winter Games in PyeongChang will take place on February 12, 2017.